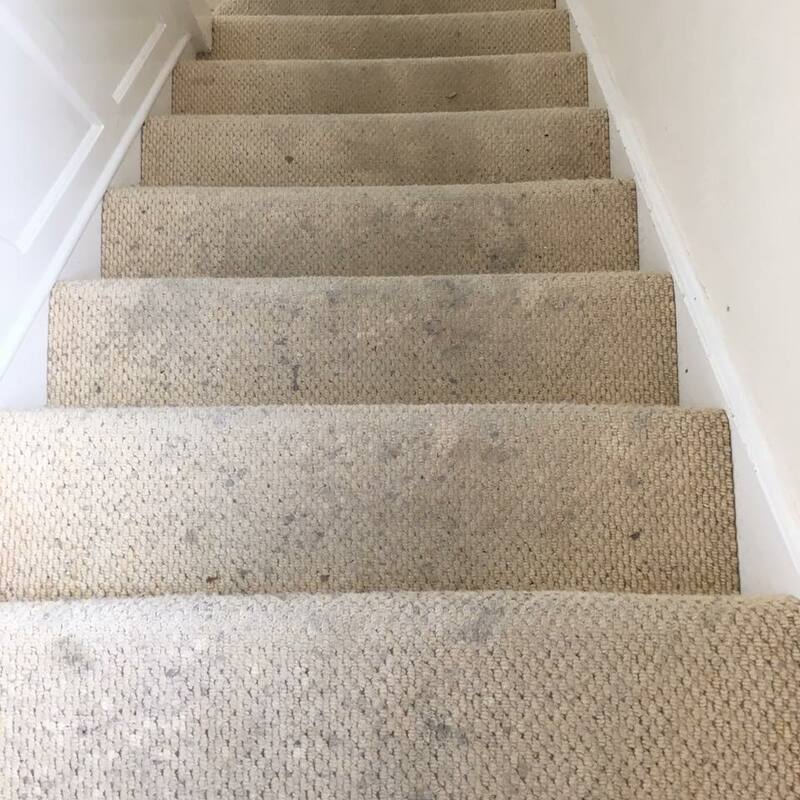 If your business' carpets are starting to lose their WOW factor, perhaps you should consider a deep clean from NDC Cleaning. We have gained a prominent reputation locally for providing excellent service at affordable prices. 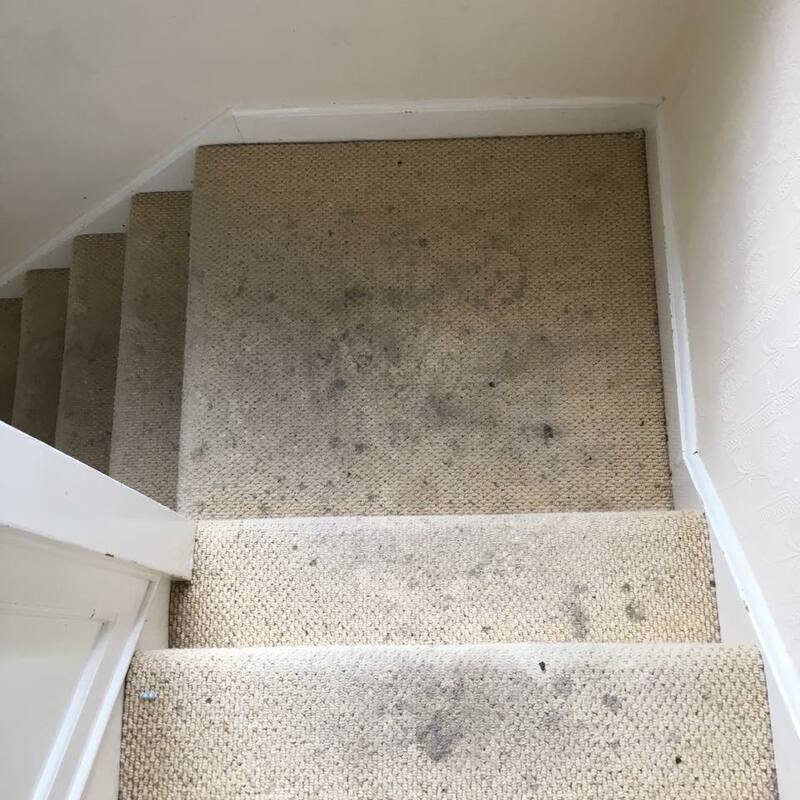 If your business or commercial property does not have clean carpets, you may be giving off a bad impression to potential clients and exposing yourself to harmful bacteria which lives in your carpet. Vacuuming is not powerful enough to extract all of the grease and harmful mites and bacteria that may be lurking within your carpet. NDC Cleaning use the latest tools and technology to provide a deep and effective clean. 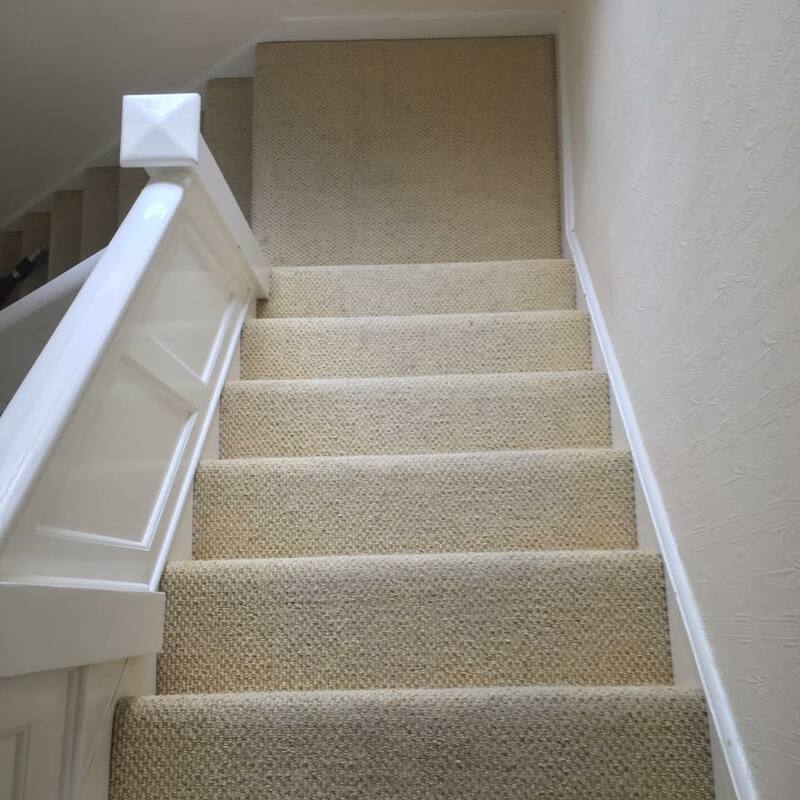 We use a hot water extraction method which leaves your carpets looking as good as new. We will always move all of the furniture out of the way before we clean so that we never miss a spot! We will return all of the furniture to its original position once the carpets have been cleaned. We work flexibly so that there is no disruption to you and no downtime for your business. The clean can be carried out at a time that suits you - which we understand may be outside of your office hours. All of our carpet cleaners are fully insured and trained for your peace of mind that you are receiving honest and professional service. We go above and beyond to ensure your receive an excellent clean. For more of our reviews, just click here. For your quote, simply fill in the form at the top of this page, or give us a call on 01892 280212.